L. bulgaricus was named for Bulgaria -- the country of its origin and the birthplace of Stamen Grigorov (d. 1945), its scientist-discoverer. Since Grigorov parted this world 71 years ago (RIP), landing an interview with him was unlikely. In his absence, it was a treat to speak with another yogurt-savvy Bulgarian: Atanas Valev. Valev is the founder and CYO (Chief Yogurt Officer) of New York-based Trimona Yogurt, a quickly expanding brand moving towards nationwide distribution. Atanas Valev was born in 1962 in the Bulgarian city of Plovdiv, which he calls “the 6th oldest continuously inhabited city in the world, a crossroads of many cultures and religions.” His studies in agricultural engineering grounded him in the tenets of microbiology and plant and animal physiology, training that would serve him well years later as he turned toward yogurtmaking. 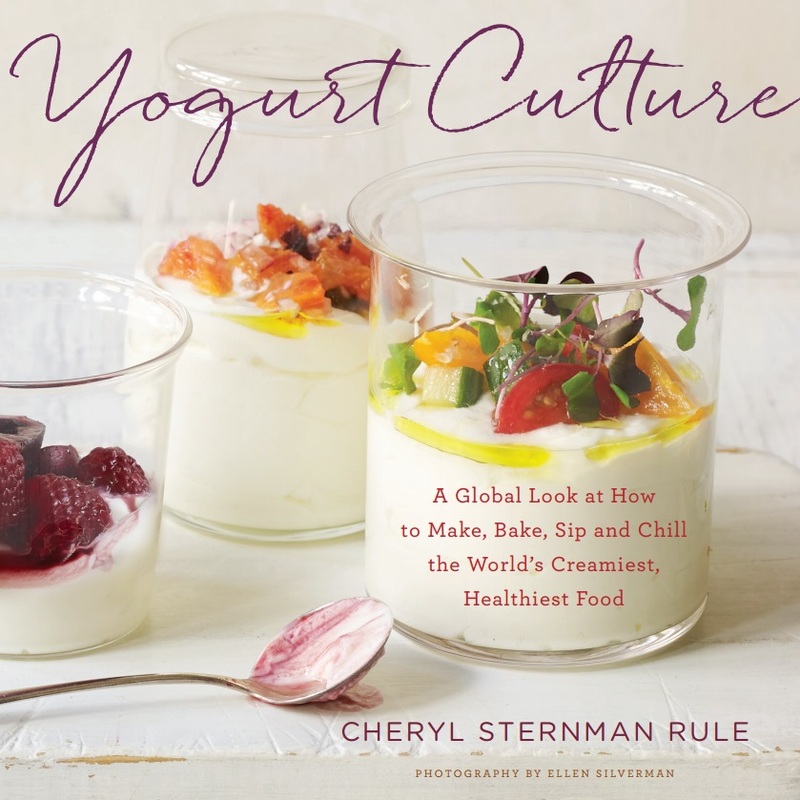 Many immigrants are partial to the foods of their native countries, so even though yogurt was everywhere in the 1990s, it’s not a huge surprise that Valev wanted to make his own to recapture the flavors of his homeland. To do this most effectively, using a Bulgarian culture made sense. Survival of the fittest, bacteria-style. By taking the culture with him, Valev could propagate the starter, and thus the flavor, he'd come to know and love. Witnessing his passion, Valev's friends encouraged him to start a yogurt business. He found a co-packer in the Catskill Mountains and taught them how to make yogurt to his specifications. “It was tart,” he says, “and when they tasted it they made a face.” He knew then that he’d gotten the flavor right. In 2009, Trimona began selling its first cups of yogurt. Early locations included Valli Produce in Chicago and Zabar’s, The Health Nuts, and West Side Market in New York City. Today, you can find Trimona Yogurt at 90 Wegmans stores in the Northeast and at 245 Sprouts markets in 13 states, including Alabama, Arizona, California, Colorado, Georgia, Kansas, Missouri, New Mexico, Nevada, Oklahoma, Tennessee, Texas, and Utah. In September, Whole Foods Market stores in the mid-Atlantic region will carry Trimona, bringing the product to Kentucky, Maryland, New Jersey, Pennsylvania, Ohio, Virginia, and Washington D.C. Trimona is also available in New York and Connecticut. 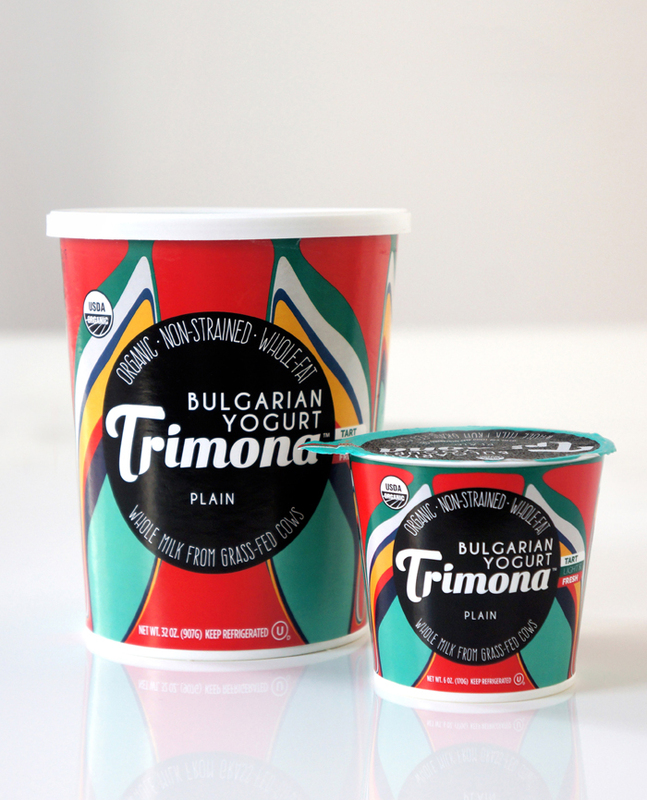 Made with whole milk and certified organic by the USDA, Trimona Yogurt falls into the “Bulgarian-style” category, meaning it’s on the fluid side (since the whey hasn’t been strained out) and is therefore more pourable than the thick Greek yogurts that have proliferated in recent years. Valev is also focusing on what’s known as A2 milk as much as he can. 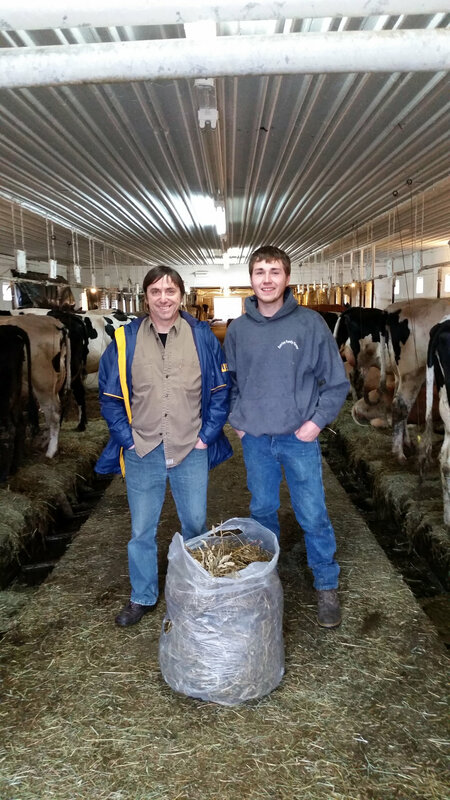 He's one of a growing group of dairy producers who believe that the milk protein, or casein, from A2 cows is more healthful and more easily digested than the far more common milk from A1 cows. He won’t guarantee that his yogurt is made exclusively from A2 milk (“I wouldn’t make such a claim,” he admits), but he’s leaning as far in that direction as he’s able. Based on his own experience and interactions with customers, he’s eager for those with the time and the interest to do their own research and come to their own conclusions. According to Valev, the “cows are given a small amount of organic non-GMO supplements in the winter" to sustain them during the cold weather. The herds are therefore not 100 percent grass-fed, but the animals are grazing “approximately 8 months” of the year. After years building and growing his brand, Valev is now ready for his yogurt to find a wider audience. Given Trimona's newly expanded geographical distribution, more people will soon get to taste yogurt made with l. bulgaricus... this time by a Bulgarian from Plovdiv. Our series of Maker Profiles is currently unsponsored. We received no compensation for writing about Trimona or profiling Atanas Valev.